Home Altcoin VertCoin – A Risky Purchase? 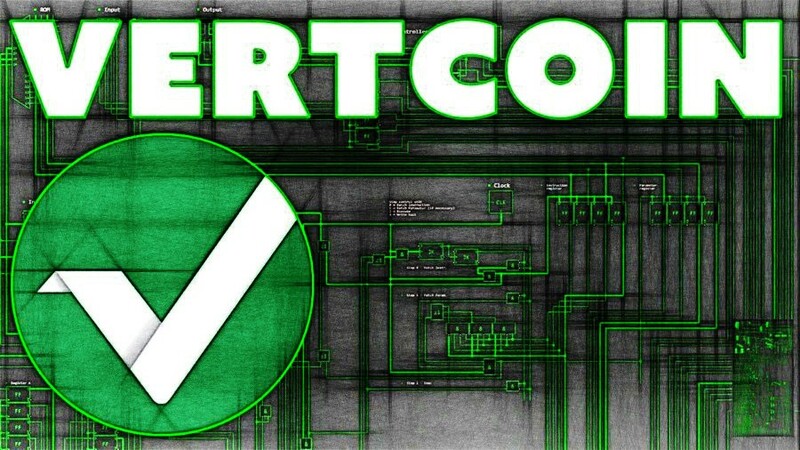 During the past 6 months Vertcoin has been moving upwards against Bitcoin, although at the end of October when it reached the 96k satoshi high, the price dropped strongly. The wave down was stopped at the previous resistance near 40k satoshi. This is when a consolidation period started and since then VTC/BTC continued to trade within the range between 40k and 85k satoshi. While the support is holding it is likely that range trading will continue and VertCoin will go towards the 85k resistance once again. Nevertheless, although the upside potential is there, VertCoin remains a risky investment as price still could go back to test the uptrend trendline near 35k satoshi level.